208/ 120 volts, commonly referred to as ‘line voltage’, is the standard voltage supplied to American homes. Almost all of the light fixtures and appliances within your house run on this voltage. Yet, it’s important to note that heavy appliances are able to operate on this circuitry because it is considered a high voltage. Even healthy adults in their prime can suffer serious injury if their bodies come into contact and complete a wave path with a live 120 volt wire. The chances of adults, children, and pets coming into contact with such live wiring multiplies in outdoor environments where inclement weather and nibbling critters can cause wiring to become exposed. Which is exactly where the popularity and functionality of where low voltage lighting comes into play. 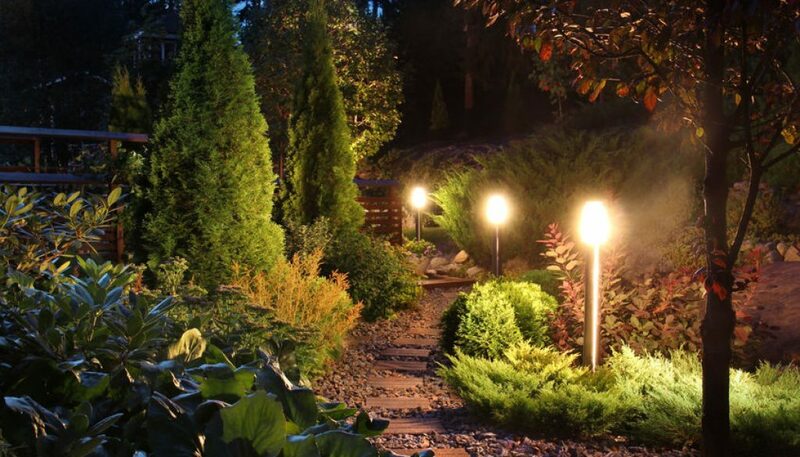 Low voltage lighting systems reduce the voltage of outdoor and landscape light fixtures down to a docile 12 volts. Should wiring ever be accidentally exposed, it won’t pose a dangerous risk. Households in this area of the country such as in our neighborhood in Toms River, NJ, are particularly susceptible due to our snow-filled winters and rainy springs. 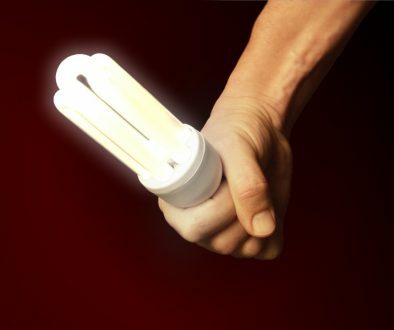 Plus, with the reduced voltage, there’s lower energy costs that will incidentally save you money in the long term. Yet with such benefits, there does come a downside. With low voltage lighting systems, light fixtures tend to become dimmer the further away they are from a central transformer due to their low voltage. This can be solved by upgrading to a higher-rated transformer, using heavier-gauged cabling, or utilizing multiple transformers. Or, in creating a low voltage light system you might use this dimming as an intentional aesthetic element. For instance, in path lighting the dimmest lights will be furthest from your home and get stronger each step closer to your front door where the transformer is. Whether you want to incorporate the aforementioned dimming effect or focus on pool accent, deciding upon what you want your lighting to do is the first step in selecting and designing your low voltage lighting system. Some residents choose to focus on adding lighting that makes it more convenient to walk safely during nighttime, while others have a goal of creating a more romantic mood in the evening. Accent Lighting. As its name suggests, accent lighting is used to accentuate and emphasize a certain garden feature or other desirable object, such as a statue or your award-winning rosebushes. Path Lighting. These lights are primarily used for safety purposes and to prevent residents from stumbling at night by focusing the illumination onto paths and walkways. Spread Lighting. Whereas accent and path lighting focus on illuminating set areas, such a specific stepping stones, spread lighting disperses lighting across the outdoor landscape to create a more cohesive look and mood. For more information about choosing the right low voltage lighting and creating a cohesive and safe system for your household, contact Petersen Electric in Toms River, NJ today.